Good morning friends~ Birgit here with you and today it's all about fall. The temperatures have turned much cooler where I am. The leaves have started changing color and are already falling from the trees. 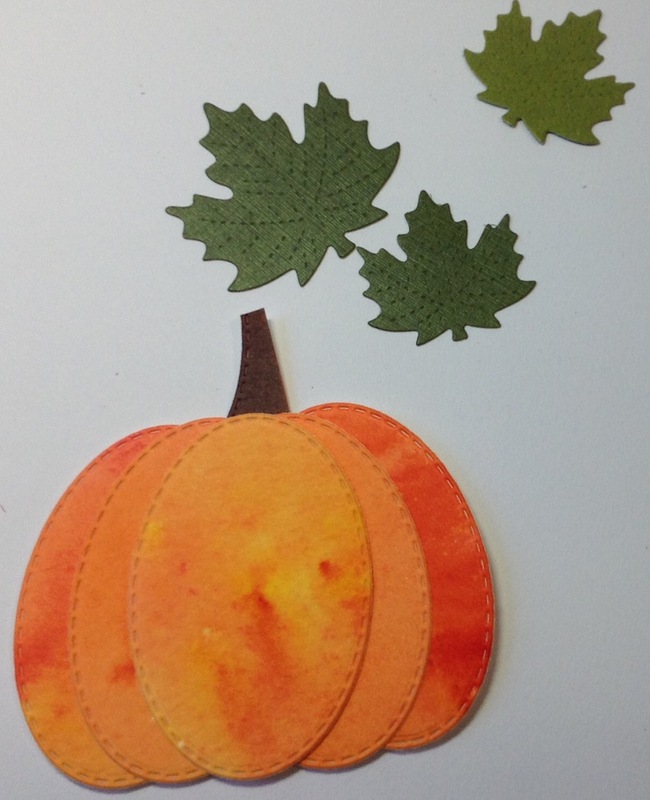 Here's a festive fall card to get you in the mood for pumpkin season. 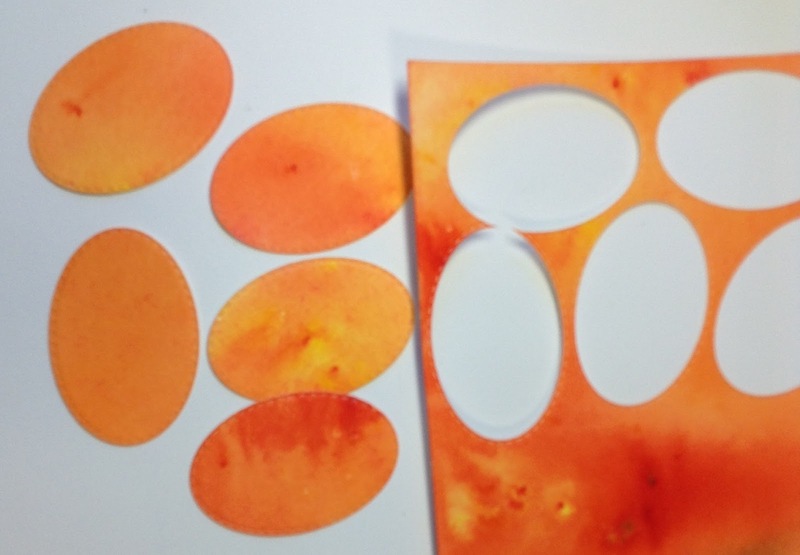 I started by coloring some water color card stock using Ken Oliver Color Burst Powders. From this sheet, I cut the lovely Maple Vine Frame from Tutti Designs. From the second sheet, I cut 5 Stitched Ovals and layered them to create a pumpkin. I then snipped off a piece of the scrap water colored card stock to create the stem. I simply colored it using a brown Sharpie marker. Next, I cut some maple leaves using Lawn Fawn Small Stitched Leaves and played around with placement ideas. And finally settled on the design below. I thought the light blue background made all the colors really come alive. 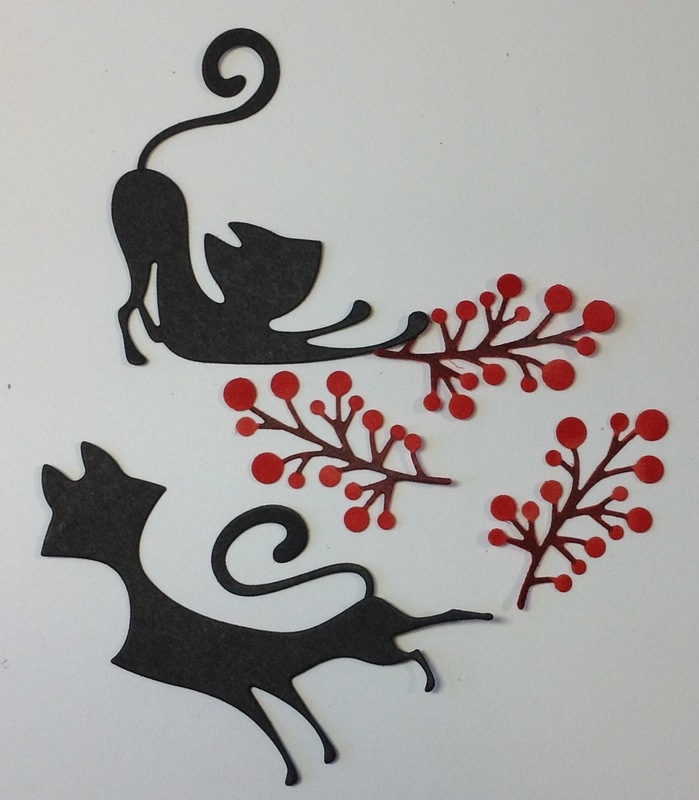 WOW this is just awesome Birgit! LOVE your gorgeous Fall design and that pumpkin is so cute not to mention the stretching cat! LOL ... awesome and very inspirational! Thanks! 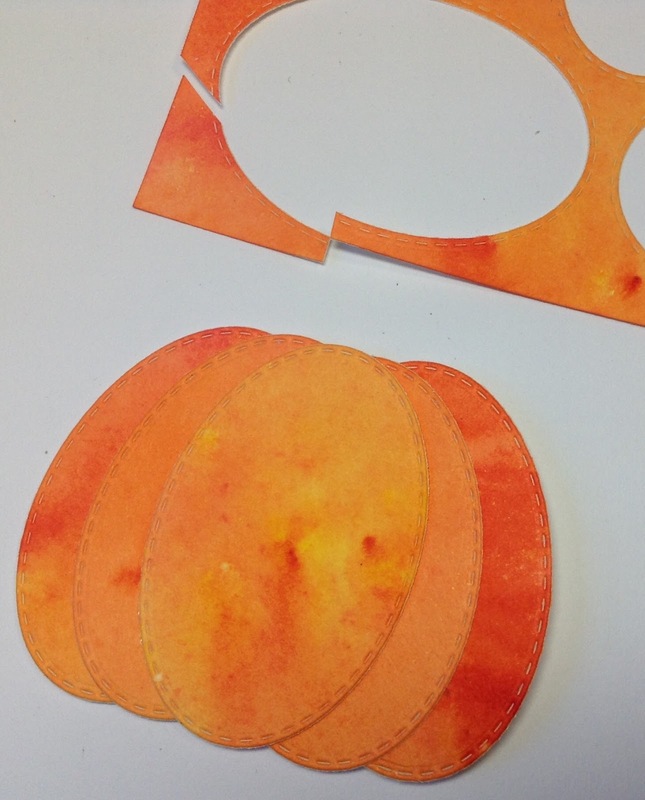 Gorgeous colours Birgit, perfect for the pumpkin! The maple vine die frames everything so nicely, a beautiful Autumn card. 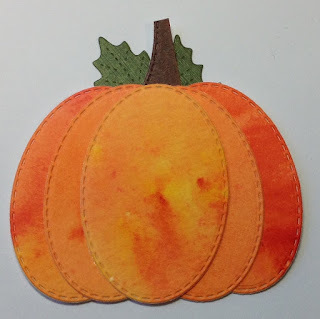 Oh Wow that is gorgeous, and I love the pumpkin you made from the ovals, Love it! 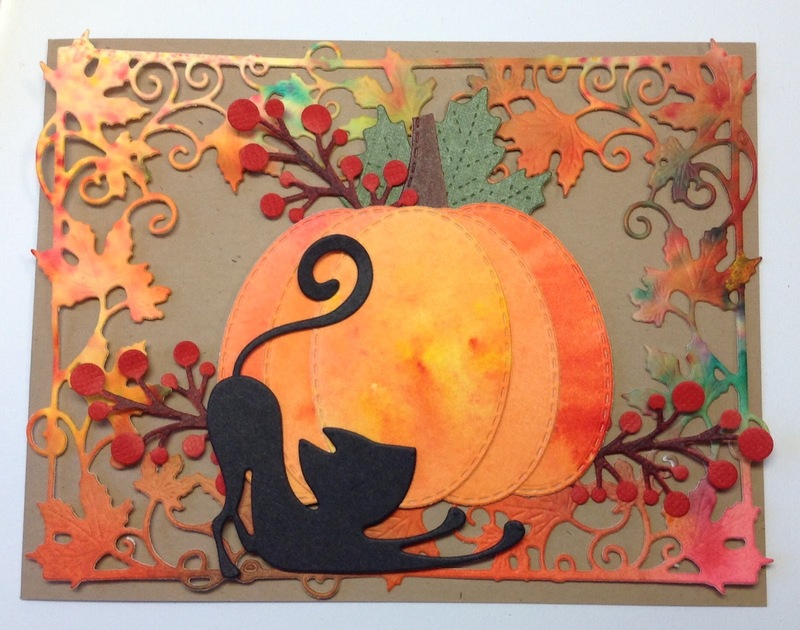 Fun cat to use with it and love the added sprigs, great Autumn card! 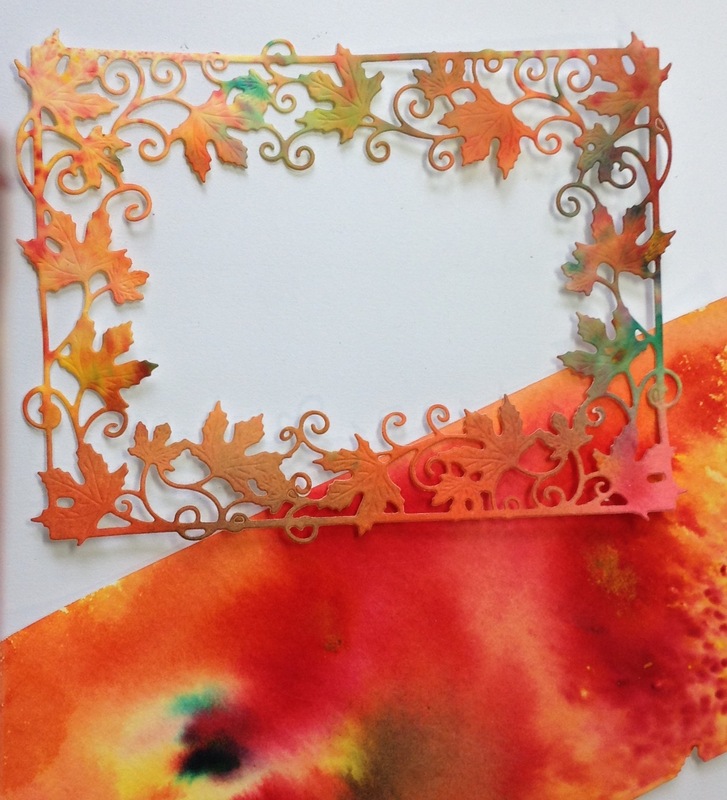 LOVE that beautiful leaf frame, your colors are Fall-Fantastic! And creating your precious little pumpkin using an ovals die cut is genius--you're so clever!!! And that stretching cat, you can feel how good that feels! 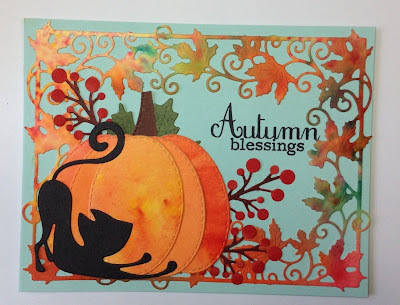 Autumn Blessings indeed!!! 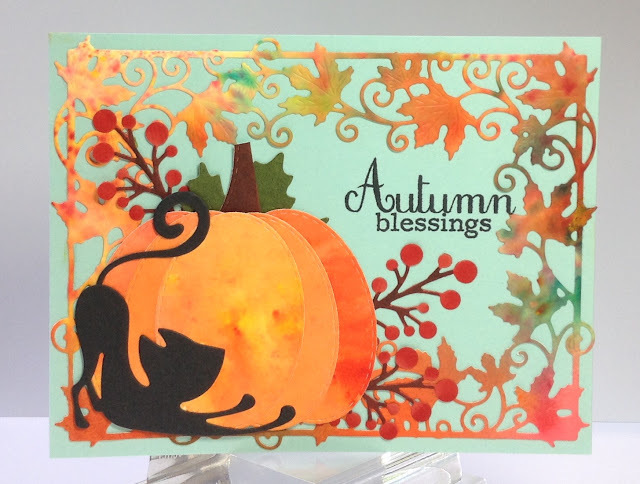 Love the placement of the cat in front of the pumpkin and how the berry branches add a nice red to the card that compliments the other fall colors. Beautiful card with tons of detail to look at. Brigit, this is pure awesomeness. 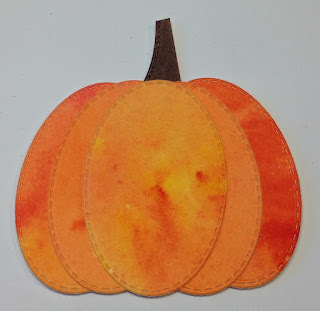 Love how you made the pumpkin, love all of the dies. Truly a beautiful autumn beauty.